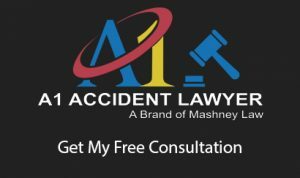 $800,000.00 – Mashney Law obtained an $800,000.00 settlement in an Orange County auto accident case when a negligent tow truck driver rear-ended our client. $695,000.00 – Mashney Law obtained a $695,000.00 settlement in an Orange County case when our client’s hand was damaged while operating a stamping press machine while on the job. $500,000.00 – Mashney Law obtained a $500,000.00 settlement at the eve of trial and just before jury selection in a drowning case where a teenager who did not know how to swim climbed a pool fence around a swimming pool and unfortunately drowned. $350,000.00 – Mashney Law obtained a $350,000.00 settlement for a child who was struck by a car while crossing an intersection. The child recovered and suffers no symptoms now. $250,000.00 – Mashney Law obtained a $250,000.00 settlement for a client who was hit by car while driving. Client did not need surgery. $250,000.00 – Mashney Law obtained a $250,000.00 settlement for a client who was rear-ended and required minor surgery. $140,000.00 – Client had a shoulder and back injury while at work and did not require surgery. He has residual pain now. $100,000.00 – Mashney Law obtained this settlement for our client who was rear-ended while working as a driver for his employer. Client did not require surgery. $100,000.00 – Client was represented by another attorney who settled her case for $100,000.00 and then stole the money. Mashney Law was able to obtain a second $100,000.00 from the insurance company to make the client whole. $100,000.00 – Client was rear-ended while driving home. She did not require surgery and has no pain now. $85,000.00 – Client was rear-ended while driving to work on the freeway. Client did not require surgery and is feeling fine today. 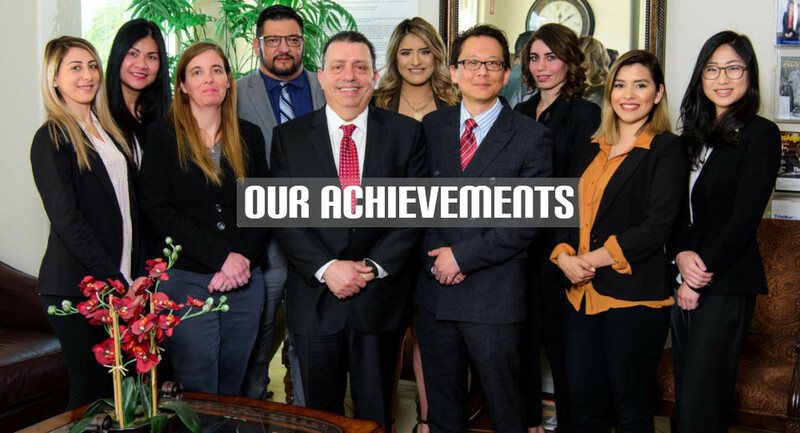 Please call our office at (714) 535-5090 to schedule a consultation with one of our attorneys. Would You Like to Know About The Owner ?